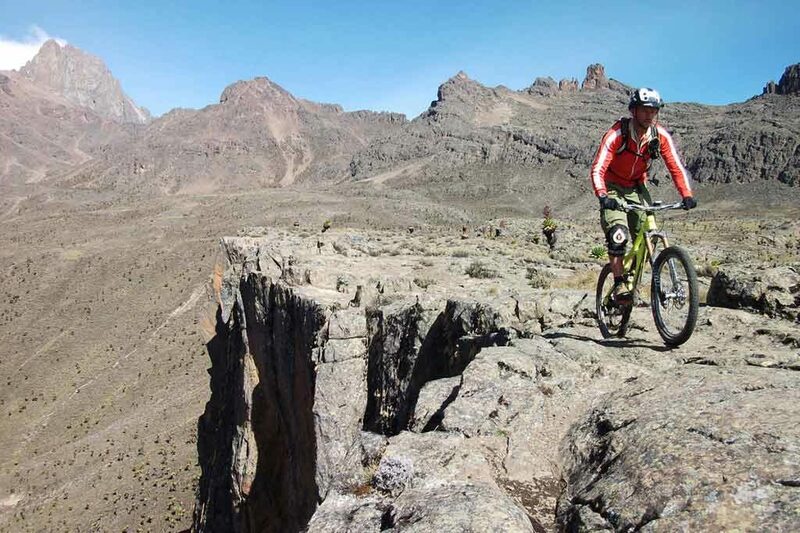 Savage Wilderness can provide amazing Mountain Biking safaris in different attractions in Kenya like the Masai Mara, Laikipia, Or Mt Bike off Mt Kenya why not explore Kenya by Mt bike. 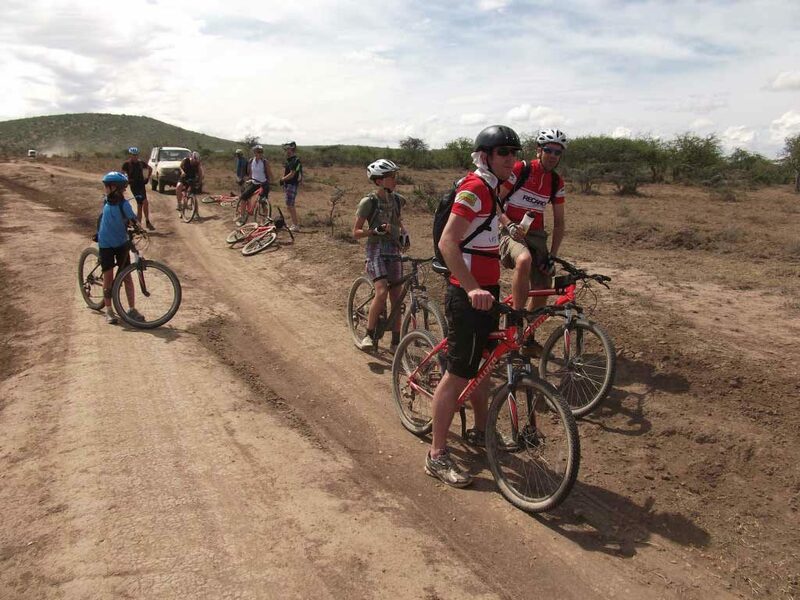 Our Safaris can be from 3 to 7 days long and are supported by a vehicle at all times. Your nights are spent in tents under the stars or at safari lodges. 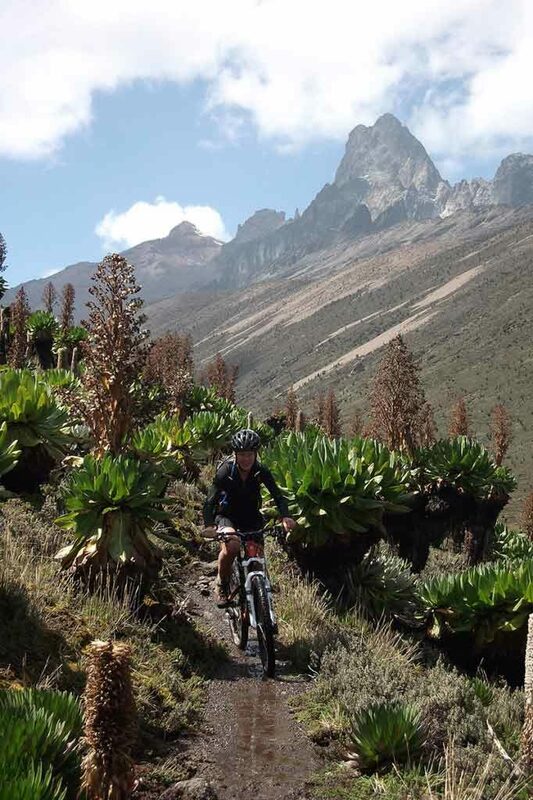 We offer 2 – 4 hrs rides based in Sagana, Kenya from our amazing camp. 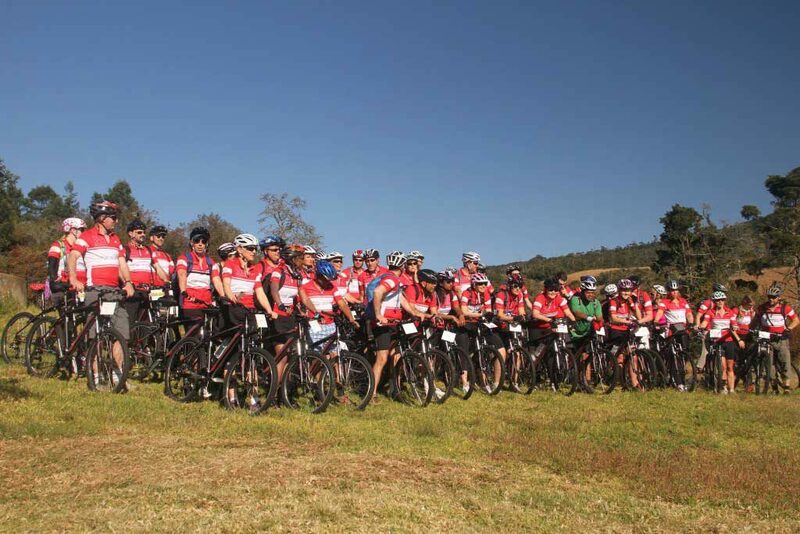 Minimum of 2 pax up to 25 pax.